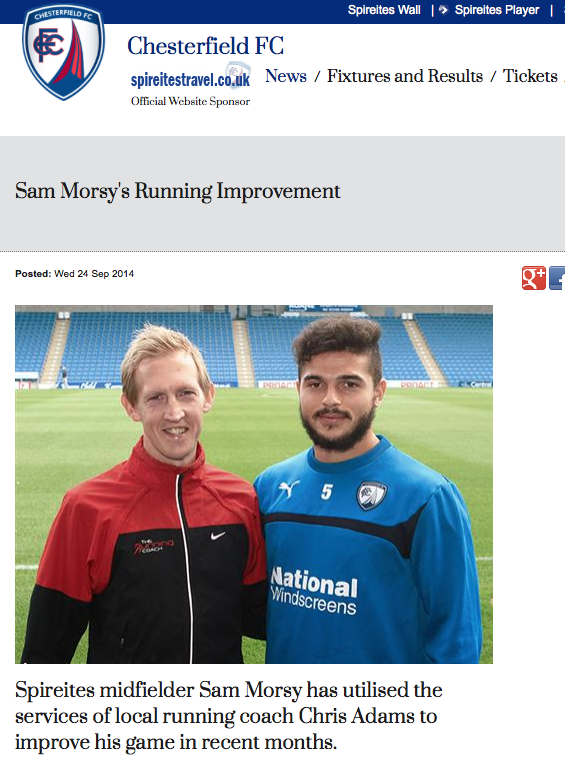 Midfielder Sam Morsy talks about the drive to improve his game, a drive that led him to getting in touch with us here at The Running Coach. Lead Coach Chris Adams has been working with Sam on his efficiency, agility, breathing strength to help Sam improve his running and overall performance on the pitch. We are pleased to anounce the arrival of a new coach to add further services to the Coaching Team. Jamie Miller is an experienced acceleration coach who has trained alongside and worked with some of the best coaches and athletes in the world and he is bringing his 15years coaching experience to The Running Coach! The diversity of our ever growing clientelle (such as couch to 5K/marathon/ultra marathon runners, rugby/football/tennis players) requires training, advice and support in efficient movement, as well as lightening fast acceleration! Check out Jamie's biography on the 'About' section of the webpage. 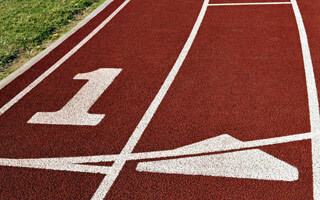 Jamie is delivering hourly coaching services to help improve speed, acceleration and conditioning. 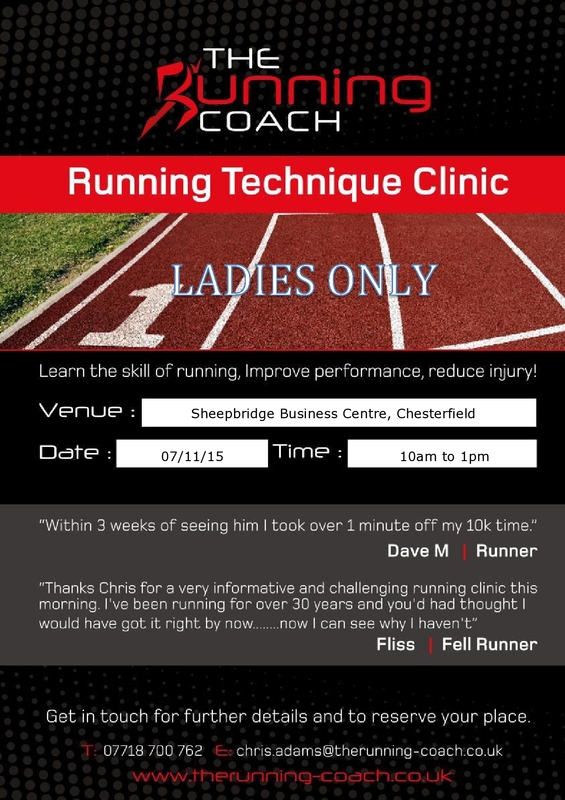 Contact Chris.Adams@therunning-coach.co.uk to arrange a training session!! Combined Running Technique, Stretch and Flexibility Workshop date is now confirmed for Saturday 19th July, West Bridgeford, Nottingham. The Running Coach is teaming up with the excellent Stretch Fit Yoga team to deliver an all round running skill and functional flexibility wokshop. Both organisations beleive form follows function and are collaborating together to help athletes and runners release muscular tension, improve ranges of motion and apply skill & technique to running. If you run, play sport, or simply want to start off on the right footing then this course could be just what you are looking for!! Contact The Running Coach, or Info@stretchfityoga.co.uk to enquire about a place. £60 per person, workshop starts 09:30am, finishes 16:30pm. (Limited spaces available). 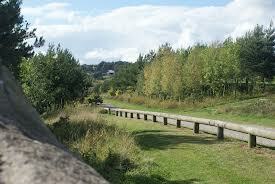 The Running Coach enjoyed an evening's coaching with the runners from Wirkswirth Running Club. Working with the club members to educate them on Running Biomechanics, and taking to the athletic track to deliver a custom Skills & Drills 2 hour training workshop. Athletes demonstrated improvements in form, felt lighter footed, more agile and aligned following the session. Well done to All! Utilising the surroundings at Holmebrook Valley Country Park, Chesterfield, Derbyshire, clients have the perfect environment to practice the above skills on multiple terrains and gradients. 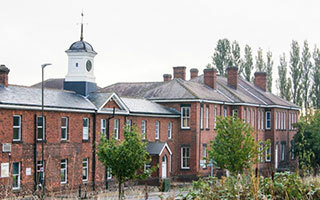 W/C facilities, Cafe, Car Park and Childrens Play area all onsite. Marathon Case Studies page is now accessible; sharing stories, fears, experiences and triumphs on running a Marathon with the help from The Running Coach. Combined Running Technique, Stretch Flexibility & Strength in Movement Workshops will be announced shortly within the Derbyshire & Nottinghamshire Region. 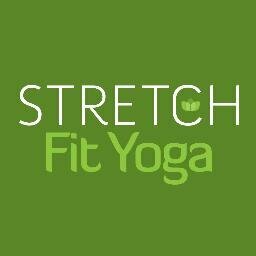 The Running Coach will be teaming up with Stretch Fit Yoga to deliver all round running skill and body awareness workshops. Unleash your true running potential by releasing muscular tension, improving ranges of motion and applying skill & technique. April, May and June dates for the Group Drills & Technique Workshops now released. 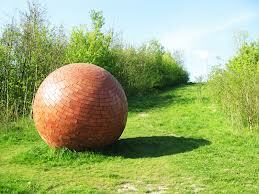 Price £55 per person, including theory and practical activities.